Uzbekistan for the first time in Kabul Afghanistan. 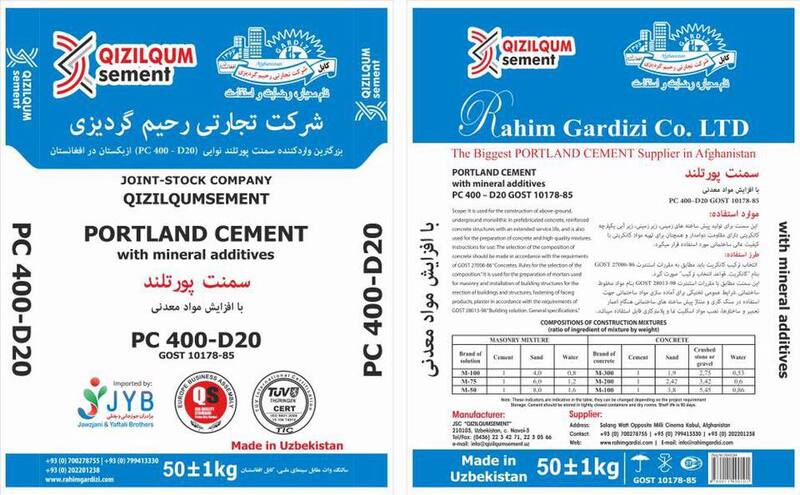 Here we share our new product with great quality and reasonable price to our all clients and customers to use the high quality materials in their projects. 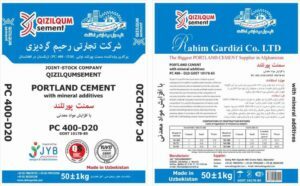 We appreciate yours all interest doing business with Rahim Gardezi Group.